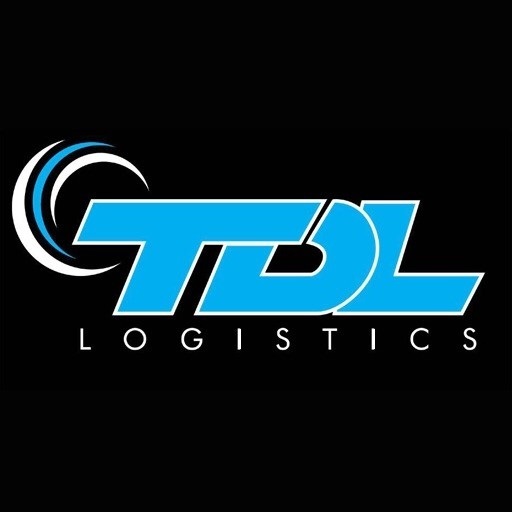 TDL Logistics (Pvt) Ltd was incorporated in 2010 and have now grown rapidly in our market ranking with our highly skilled professionals combining years of experience in the Air and Sea Freight forwarding industry and is a subsidiary of TDL Holdings (Pvt) Ltd.
We value relationships, especially the ones we have with our customers. We have built our company one relationship and one customer at a time. We begin by determining each customer’s special needs so that throughout our relationship and with each shipment handled we can ensure those requirements are always met. Our continuous relationships with major clients in industries such as apparel, retail and consumer electronics have driven us to develop a unique ability to assist them in meeting the demands of their customers. In order to meet and anticipate these demands, we have maximized our relationships to develop a secure local network of carriers and agents in America, Asia, the Pacific Rim and the Indian Sub-Continent. We have understood, that in the future business world it is expected to unburden the customers with professional & responsible logistics solutions. The success of these alliances and networks is due to our greatest resource; our exceptional and dedicated TDL staff. The staff is trained and equipped with knowledge and vast experience. Our TDL Logistics team through its hard work and determination to get the job done has become an organization with a reputation for consistency, on-time, on-budget, and on the ball. It’s not talk, it’s our people, our staff getting the job done. This hard work has transformed TDL Logistics into one of the fastest-growing freight forwarders in the industry. Our goal is not to be the fastest or largest, we simply want to make our customers comfortable with in their requirements in logistics. 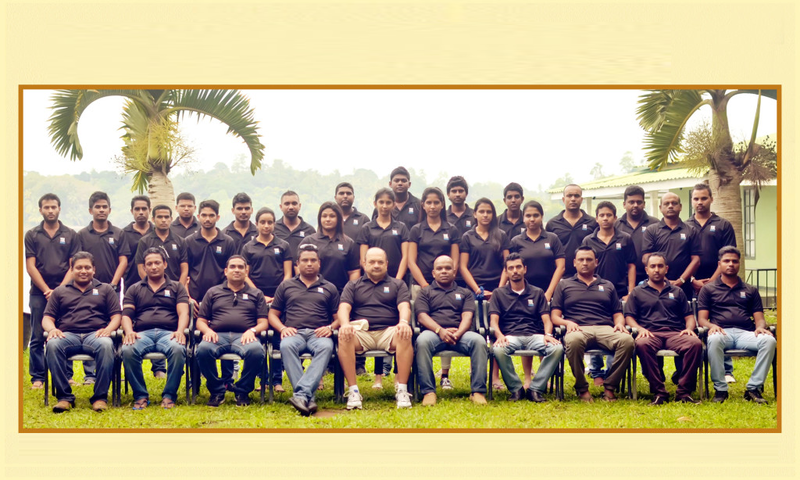 Our operation is centered in a prime location in the heart of Colombo and boast of a worldwide agency in 54 countries to provide total global coverage. This coverage and our people is why everyday we demonstrate our ability to provide heavy lift capacity and uplift our clients goods, even under the most critical and challenging circumstances. TO BE THE FINEST COMPANY PROVIDING ETHICAL AND ENVIRONMENTAL FRIENDLY LOGISTICS SOLUTIONS TO THE REGION. TO BE RECOGNIZED AS ONE OF THE TOP 10 FORWARDERS IN THE REGION WITHIN THE NEXT TEN YEARS.